The Best Shark Dive in the World! : Year of the Shark - Fiji: DVD! Want to spice up your Shark Presentation? 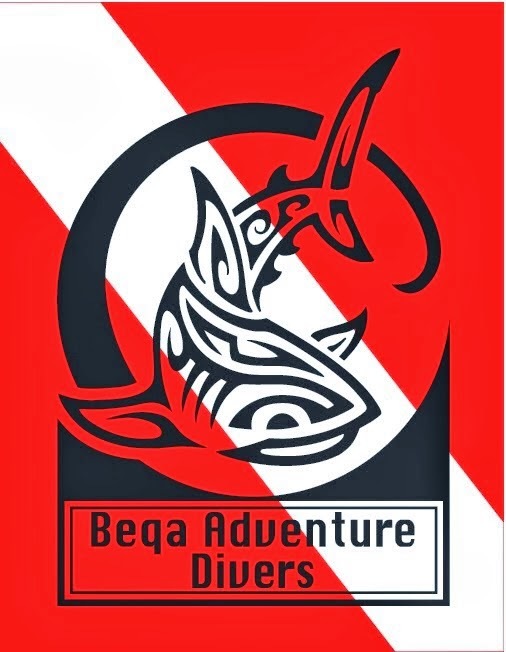 We've produced a short DVD featuring the 8 species that frequent Shark Reef Marine Reserve: Tawny Nurse Shark, Whitetip Reef Shark, Blacktip Reef Shark, Grey Reef Shark, Silvertip Shark, Sicklefin Lemon Shark, Bull Shark and Tiger Shark. 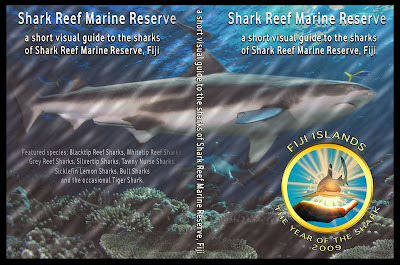 As a Supporter of the Year of the Shark - Fiji, you can now order them at our dive shop: just call 3450 911 0r write to Info@FijiShark.com. We'll give them at cost and it's entirely up to you whether you hand them out for free as part of your Shark Awareness Course or mark them up and sell them instead. However, please keep in mind that the footage is copyrighted to BAD and that you may not use it for any other purpose.